Unique formula exceptionally rich in Omega. Recognized for its beneficial effects on the cardiovascular system, stress, memory and to enhance overall health. Now in its liquid format. 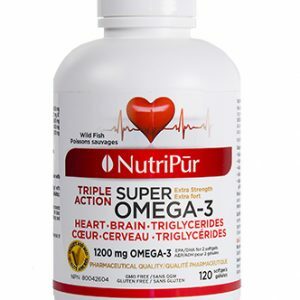 Helps reduce triglyceride levels and maintain healthy cholesterol levels. In conjunction with conventional therapy, helps to reduce the pain of rheumatoid arthritis. Helps support and maintain eye function and eye health. 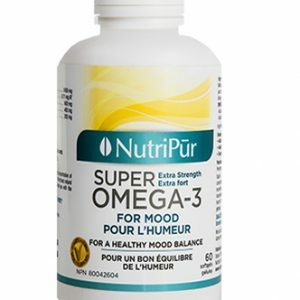 Exclusive formula providing essential fatty acids and other beneficial nutrients important for optimal well being. Essential for the support of a healthy cardiovascular system as it reduces triglycerides and maintains healthy cholesterol levels. 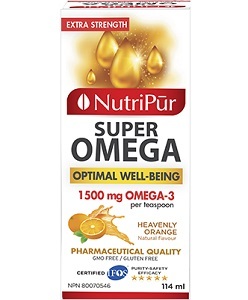 Super Omega is also beneficial in the management of pain due to rheumatoid arthritis and has been shown to significantly improve concentration and brain functions. We are certified by IFOS and we’ve been given a 5 STAR RATING! Non-medicinal ingredients: Antioxidant blend (mixed tocopherols, ascorbyl palmitate, citric acid), natural creamy orange flavour, certified ORGANIC stevia rebaudiana leaf. High LDL and/or low HDL cholesterol. Decline in eye health & function. 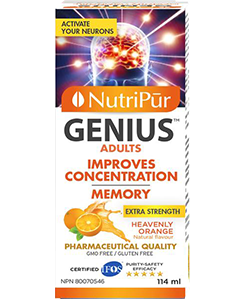 Adults: take 1 to 3 teaspoons daily preferably with food. For rheumatoid arthritis take 3 teaspoons daily.